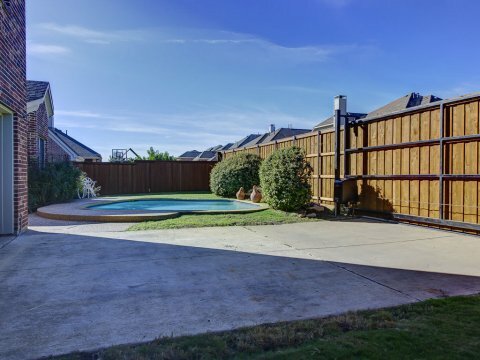 1603 Teakwood Drive Wylie Texas 75098 is offered for sale November 3, 2016 at a price of $399,000. 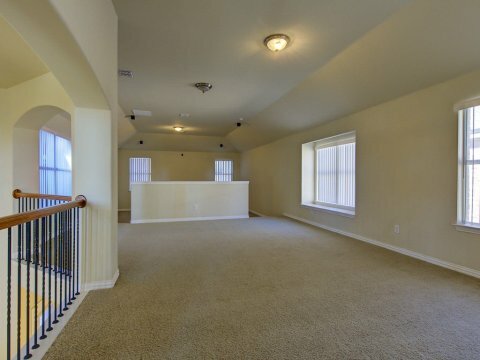 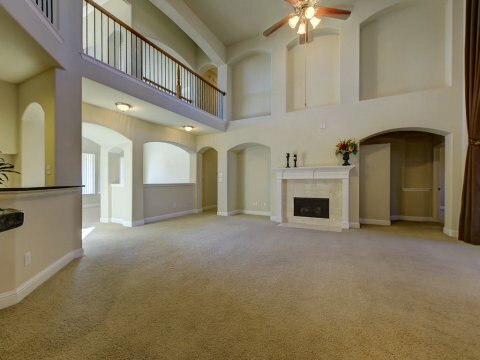 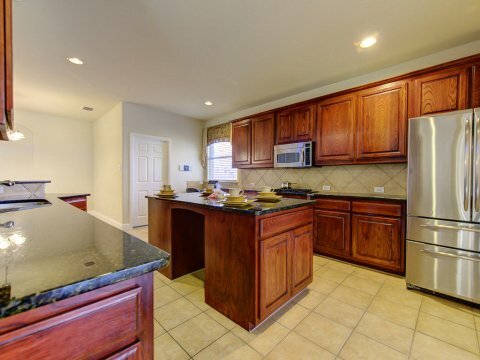 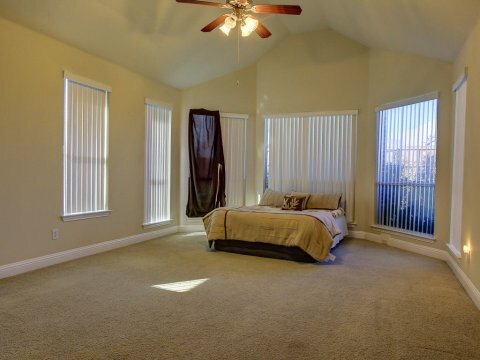 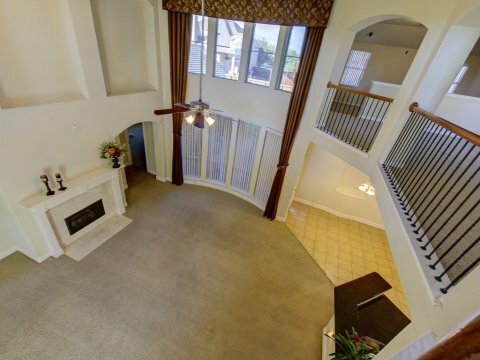 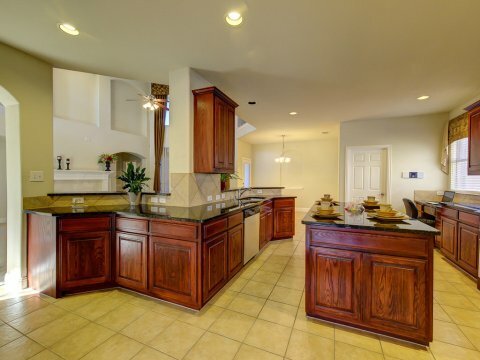 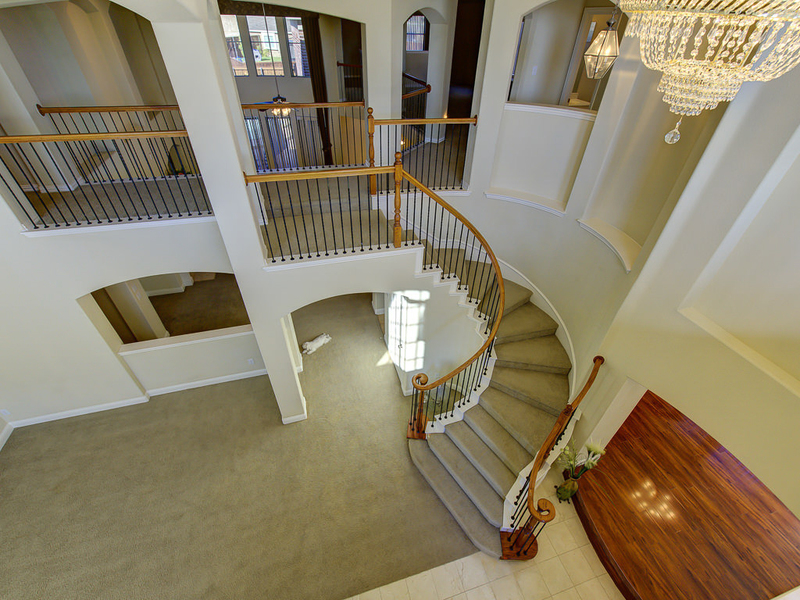 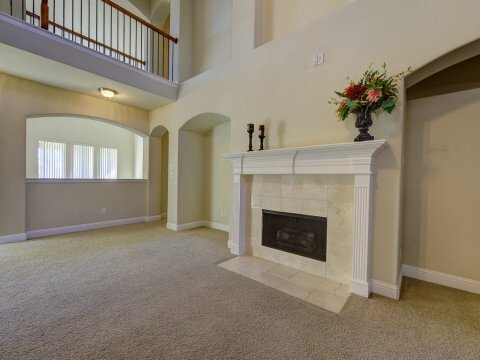 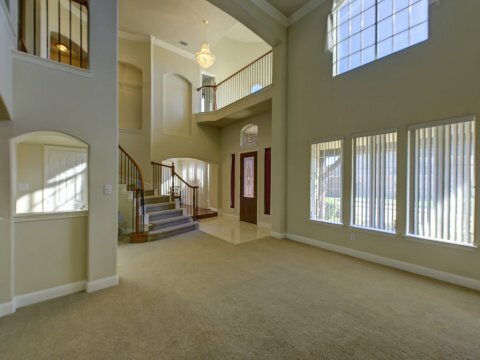 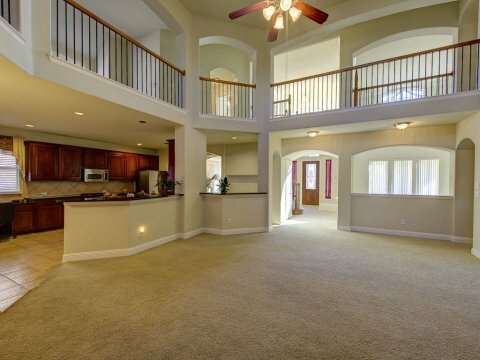 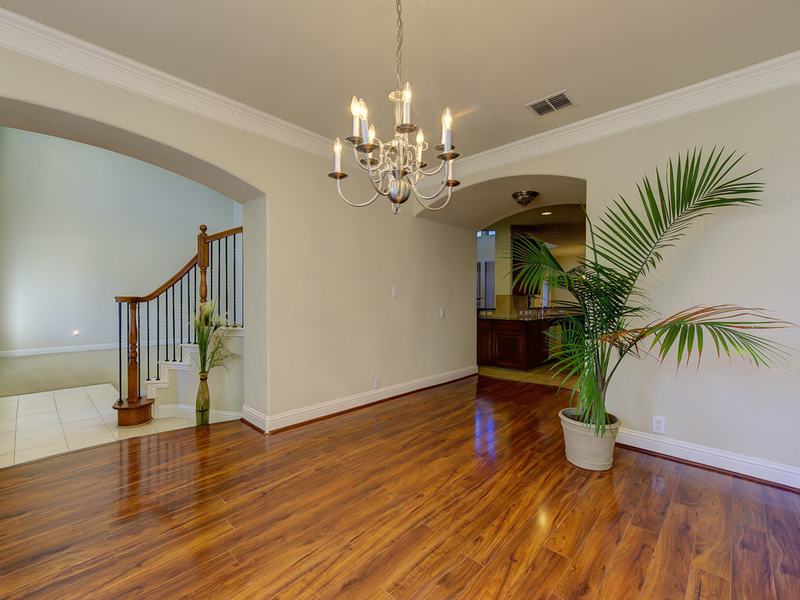 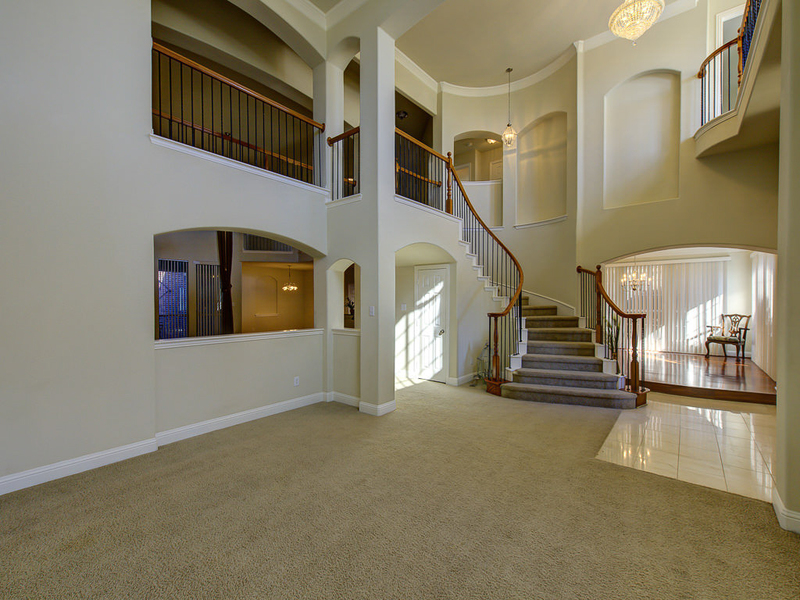 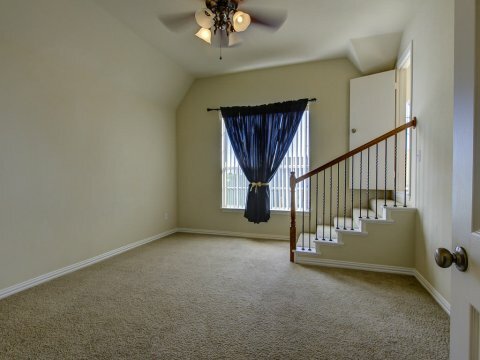 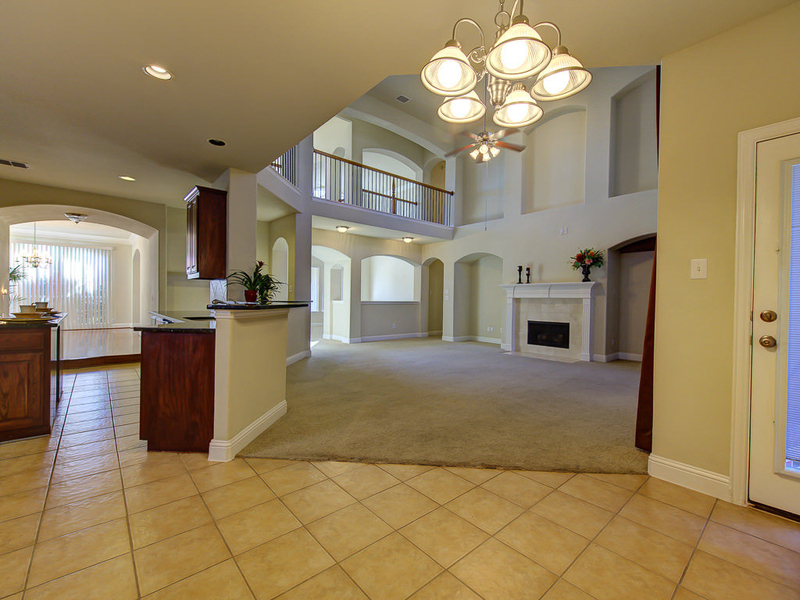 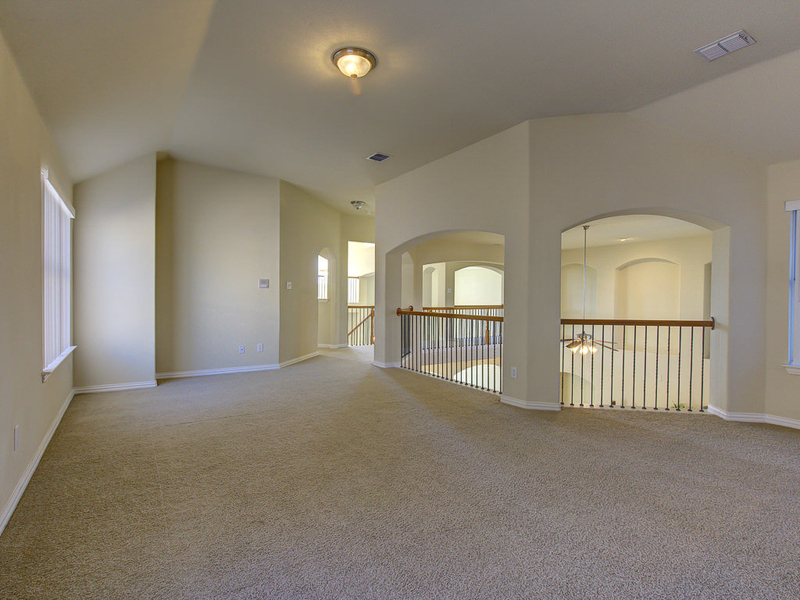 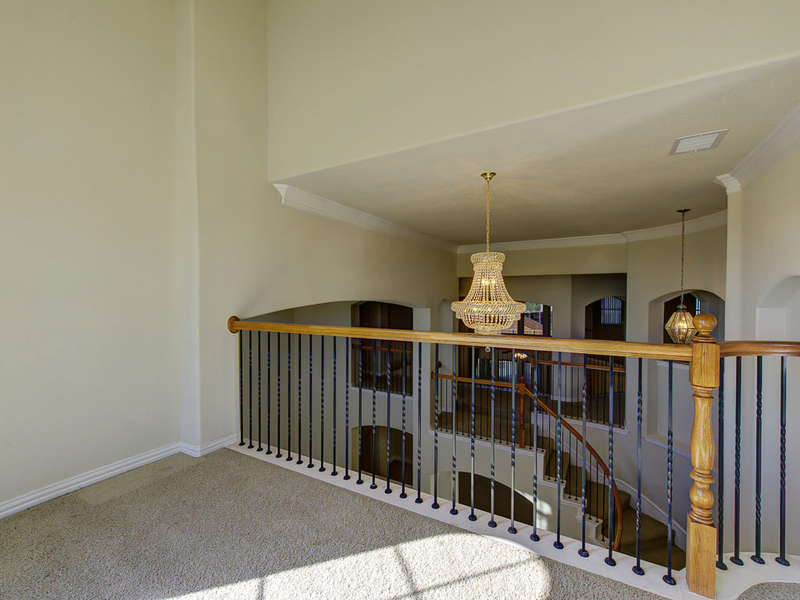 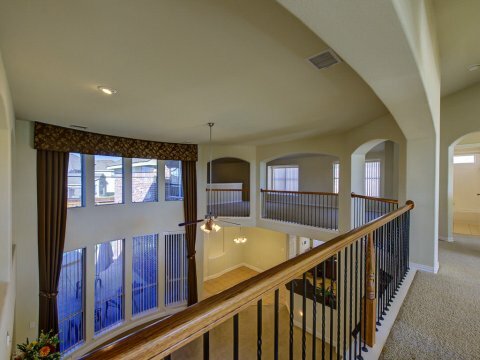 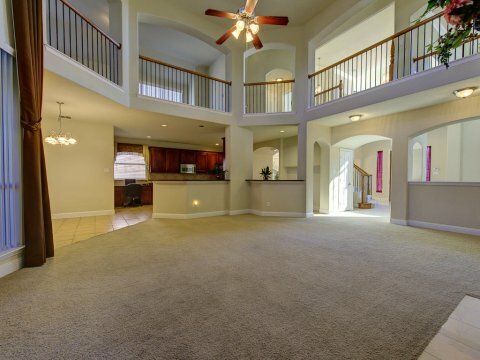 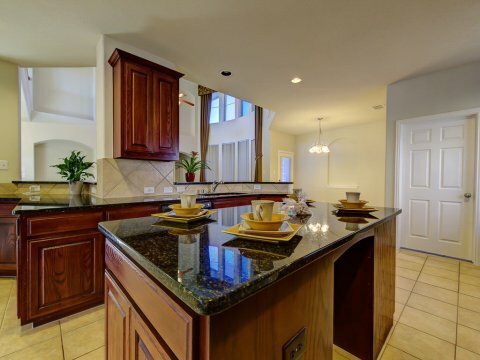 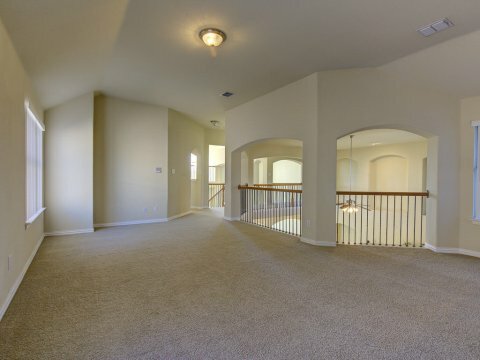 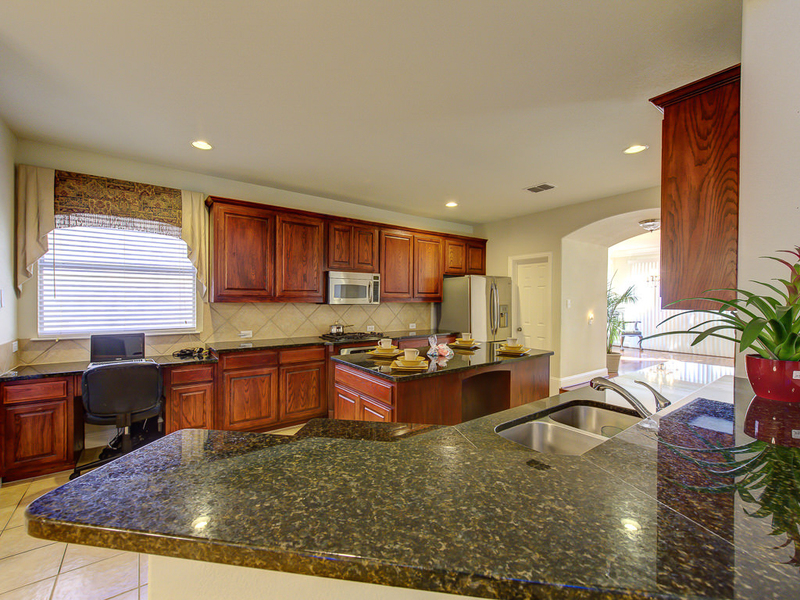 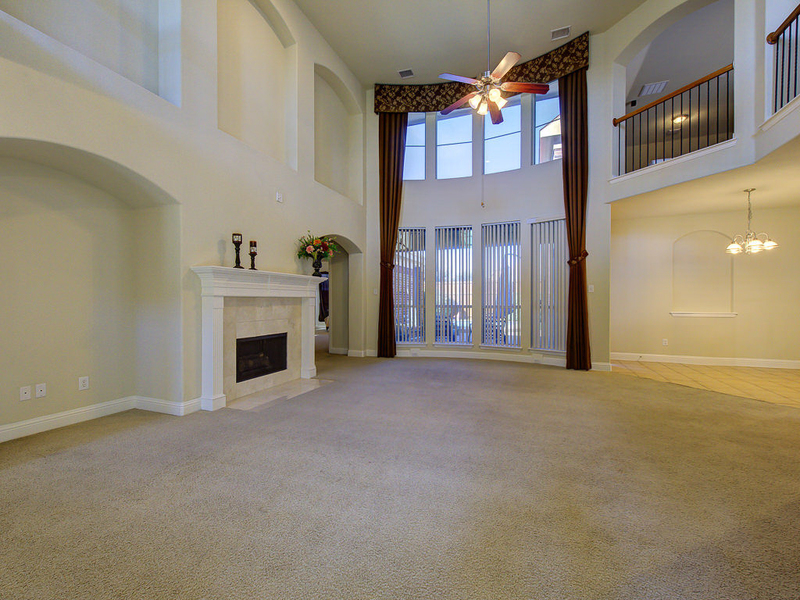 This is a spacious 2008 two story home in Country Ridge with 5 bedrooms, 4 baths, 4 living areas, pool, automated gate. Master and 2nd bedroom down. 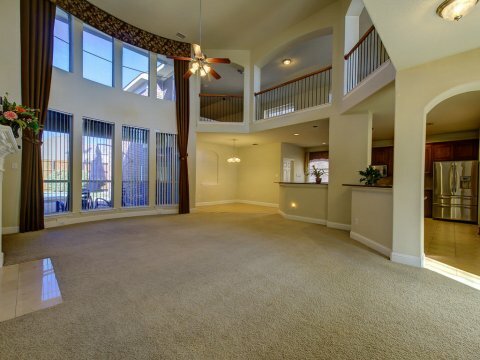 Open concept floor plan with wall of windows overlooking pool and patio. 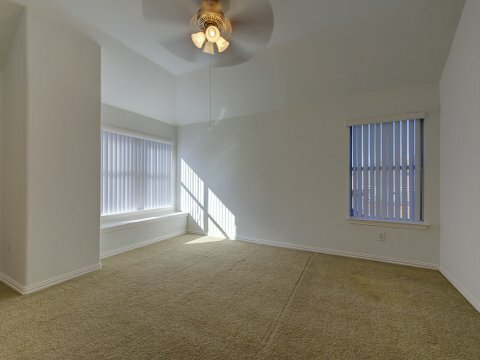 Rooms are extra large. 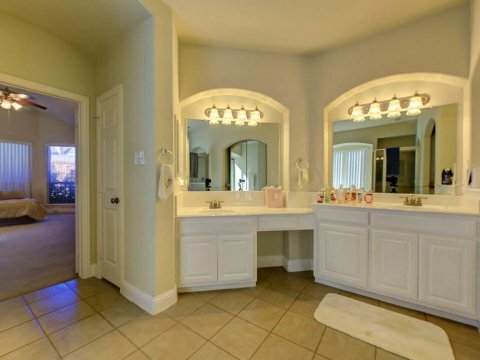 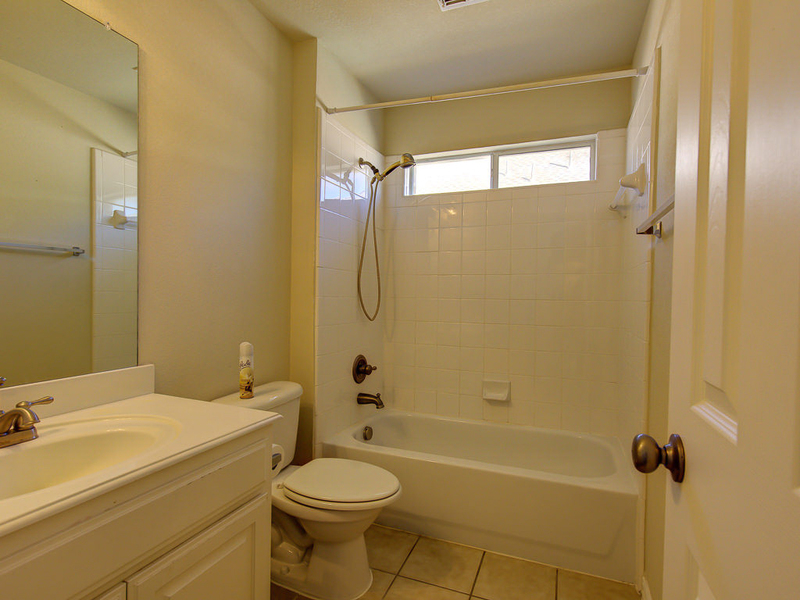 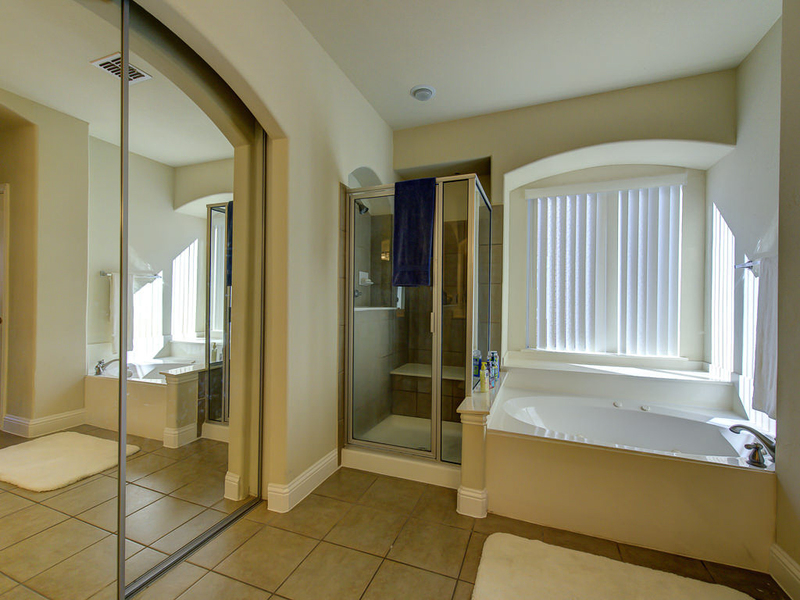 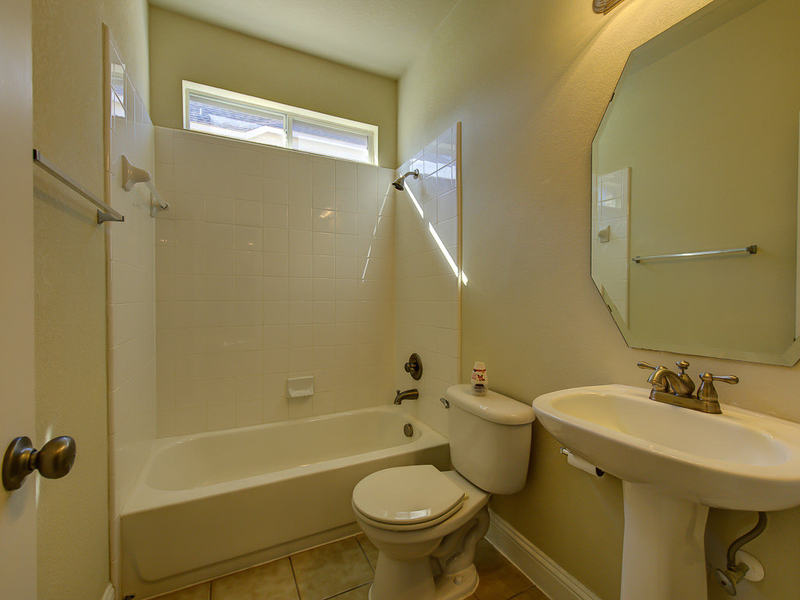 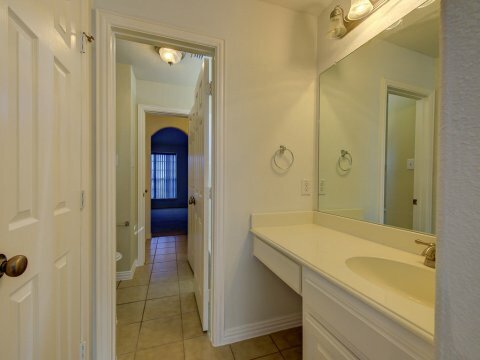 Master bath has double sink, extra large garden tub and separate shower. Unique spacious flexible media room adjacent to game room upstairs. 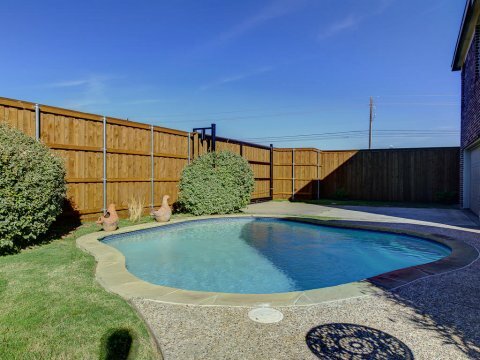 Large community pool. 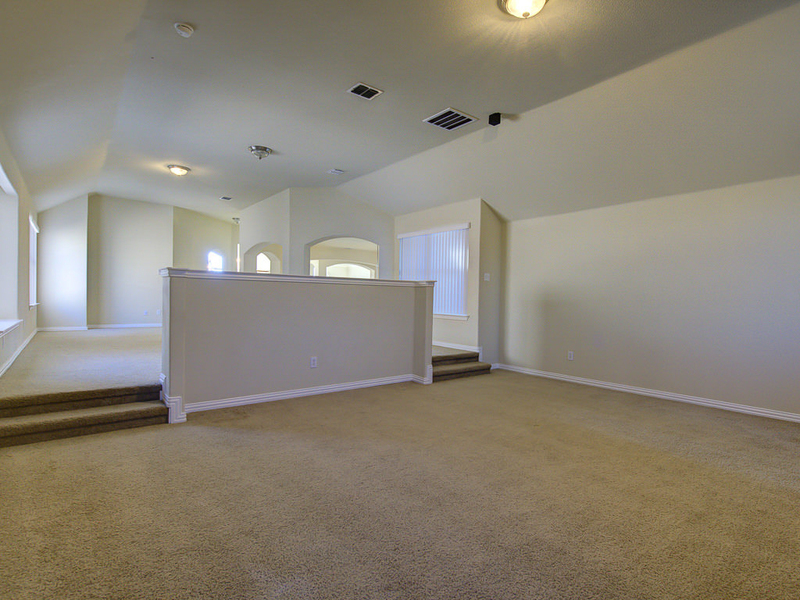 Recent roof, rear windows, carpet replacement underway. DFWCityhomes is a flat fee and full service real estate brokerage company that represents buyers and sellers in Wylie, Texas at a fraction of the cost. 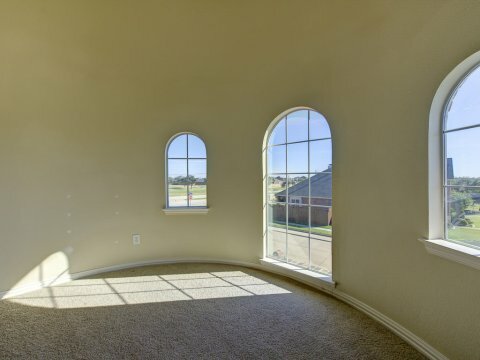 Interested in learning more? Click MLS Listing Services or Buyer Rebate Services to see how we may help you. 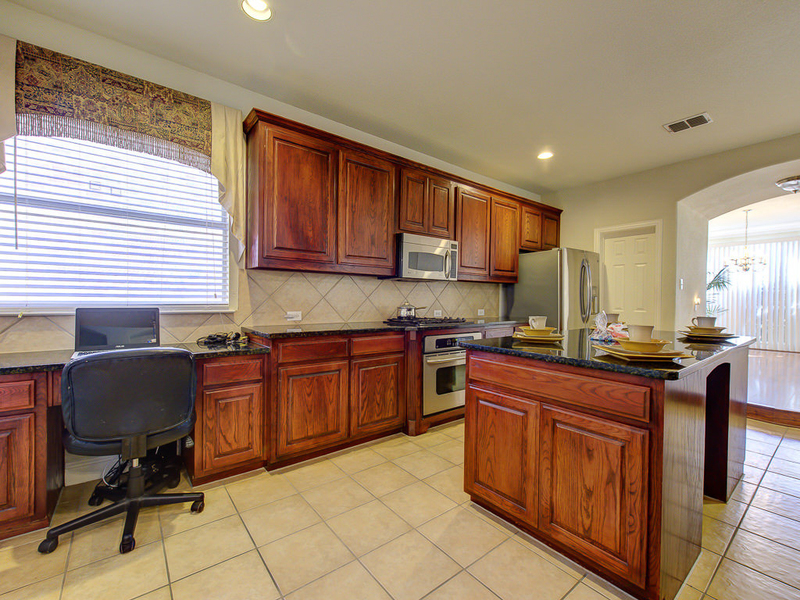 Contact Us or Call (214)-207-0210 and we will explain to you how our services can save you money. 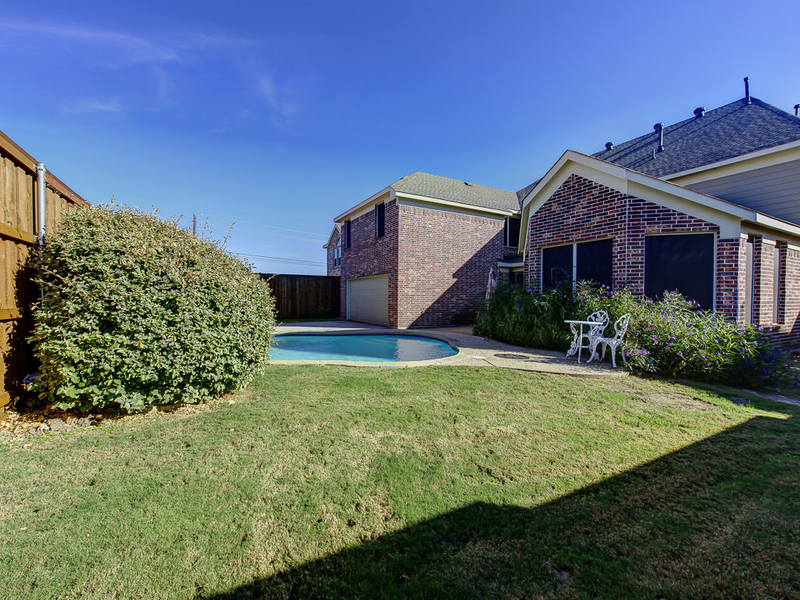 Wylie,Texas is one of the fastest growing communities in the State of Texas with a 120% increase since 2000. 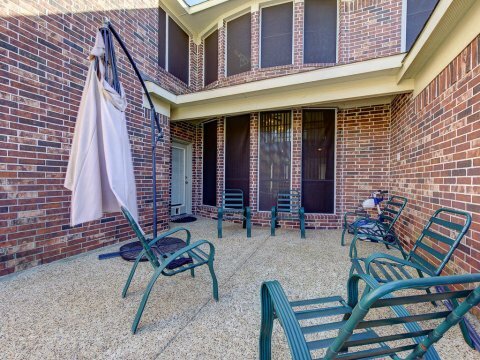 Possessing an outstanding school district, a low crime rate and an expanding business climate, Wylie is the ideal place for people looking for a small town environment with easy access to big city amenities. The Wylie ISD, in partnership with parents and the community, provides all students a world-class academic education which will prepare them to lead successful and productive lives. Wylie is a city once solely located in Collin County but now extends into neighboring Dallas, and Rockwall counties in the U.S. state of Texas.